The first thing most people notice about you is your smile. Its wonderful to have the confidence to smile as much and as wide as you wish. 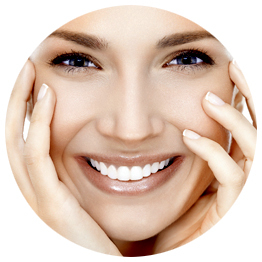 Dr Michael Keightley has the combination of experience and knowledge to transform the appearance of your smile while also attending to improving your overall dental health. Coronation Dental has an On-Site Dental Laboratory which can help you have your teeth the way you want them, as quickly as possible.